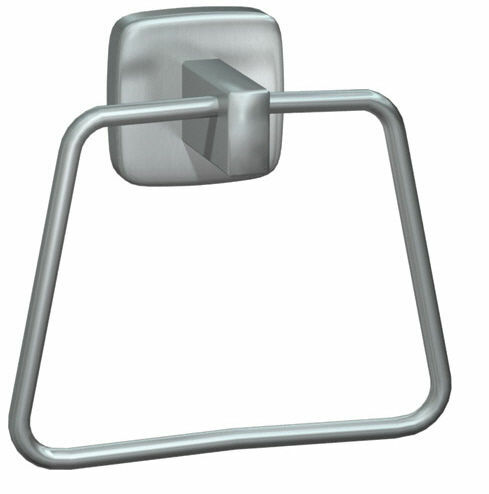 Towel ring / wall-mounted / stainless steel - 7385 - American Specialties, Inc.
For bath and hand towels. Support post is 1/2" x 1" (13 mm x 25 mm) rectangular tubing with formed mounting flange and bracket welded on end. Ring formed from 1/4" diameter (Ø6.4 mm) stainless steel rod.